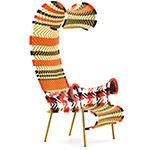 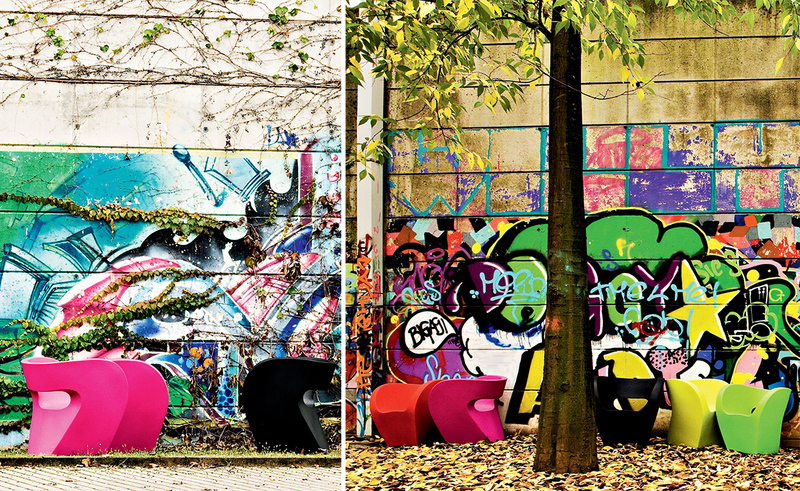 The great success with the Victoria & Albert upholstered armchair encouraged Moroso to look into the use of new materials. 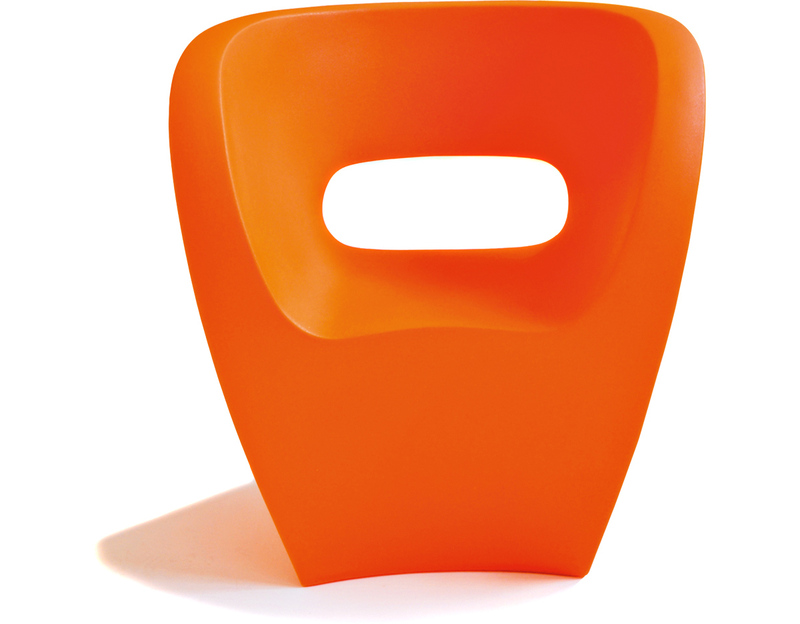 The search gave way to a mass-produced, rotationally molded and colored polyethylene. 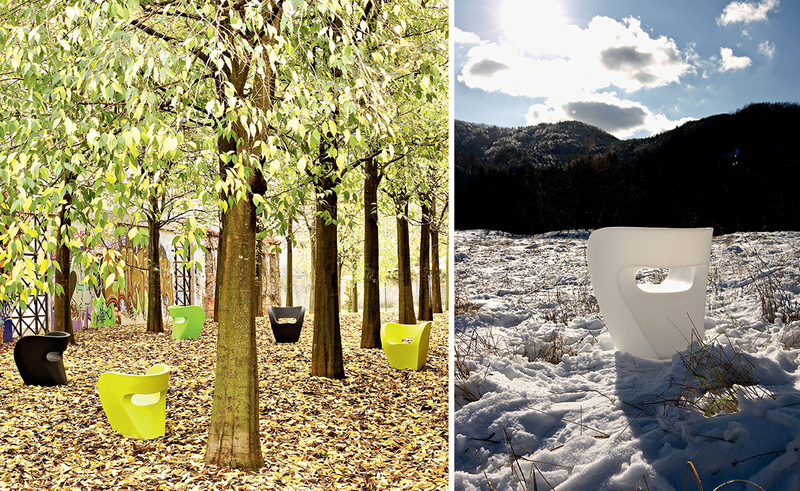 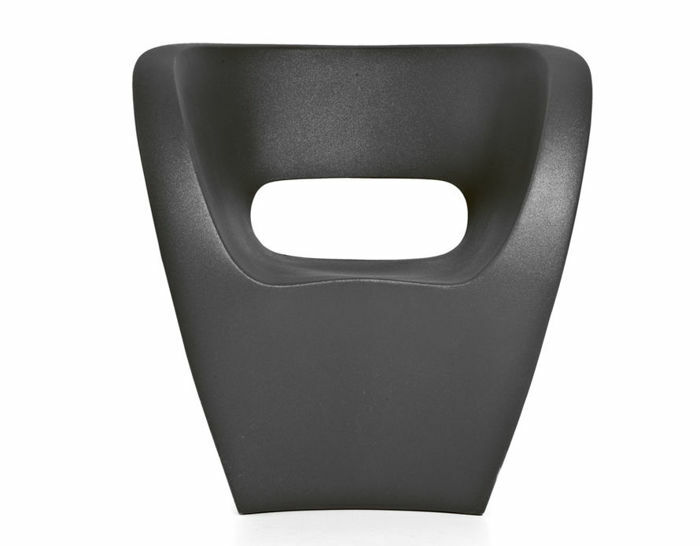 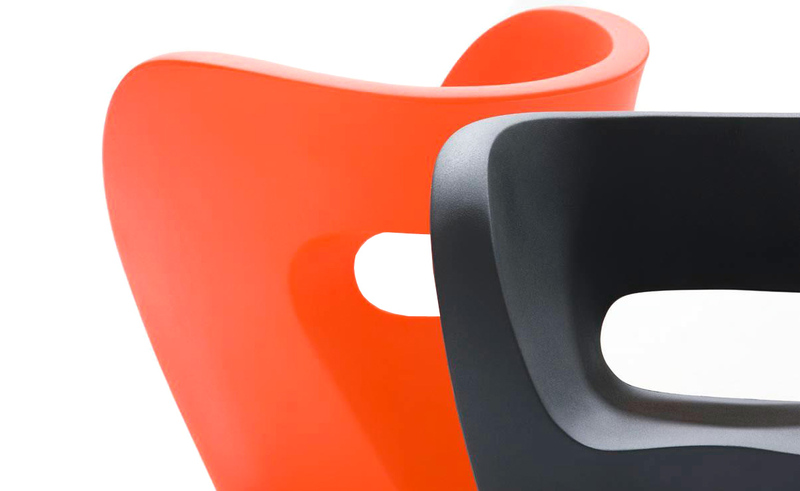 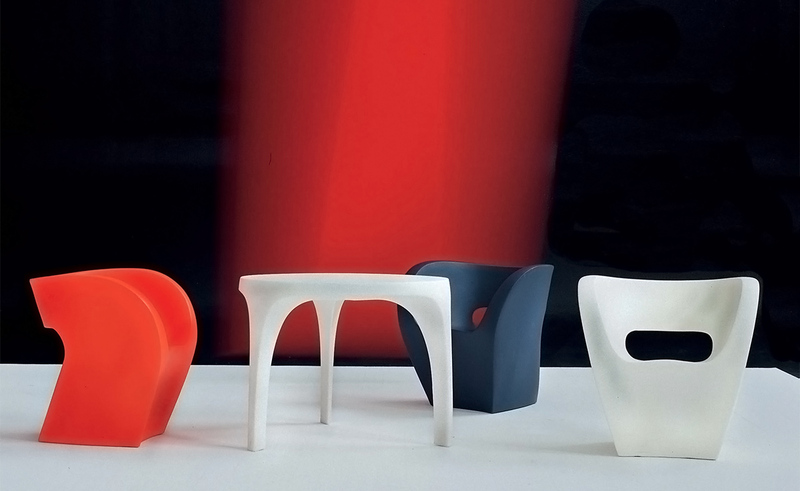 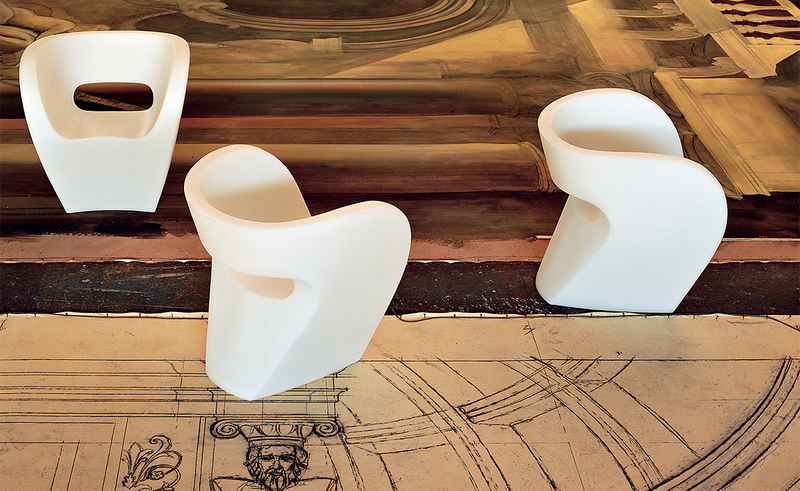 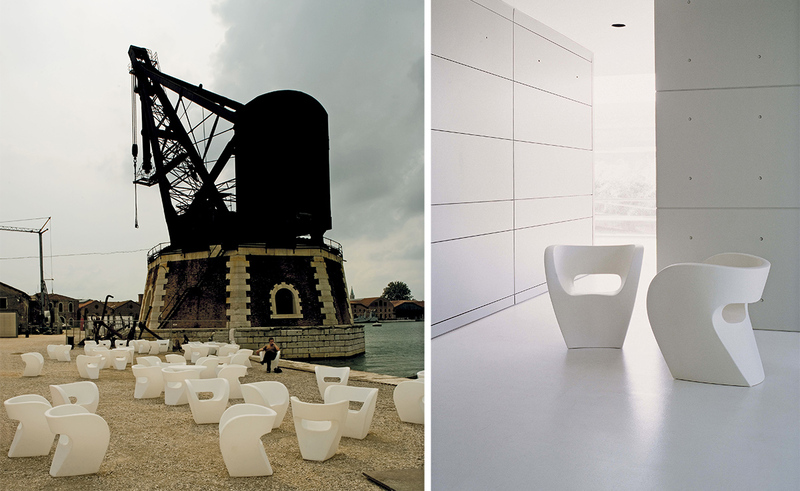 The resistance of the material makes it possible for the armchair to be used in closed and open environments. 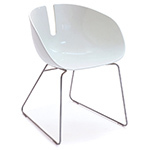 In fact, the plastic used is resistant to thermal shock as well as to sunlight and is completely recyclable. 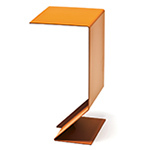 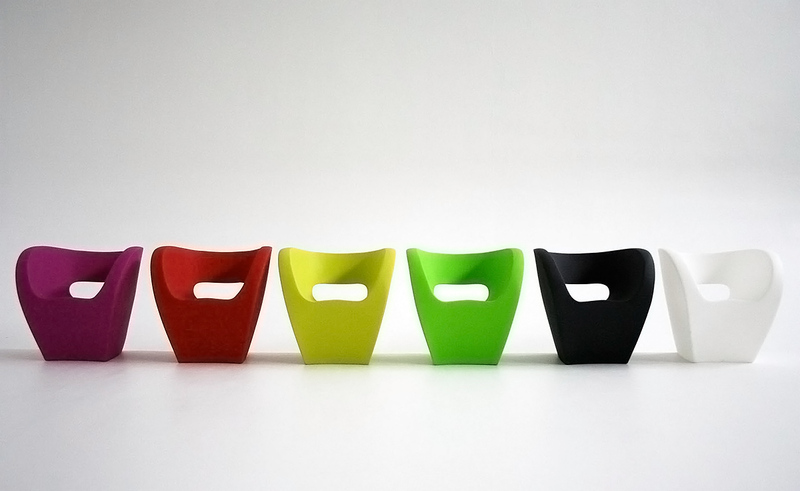 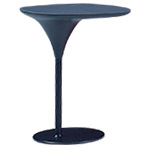 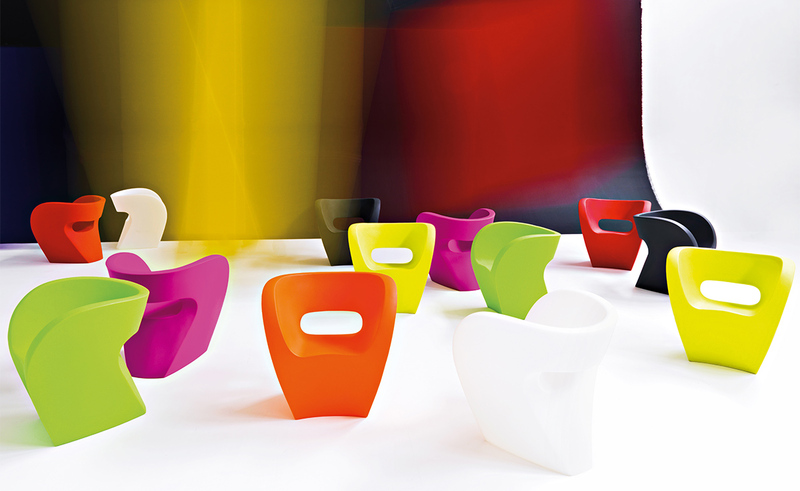 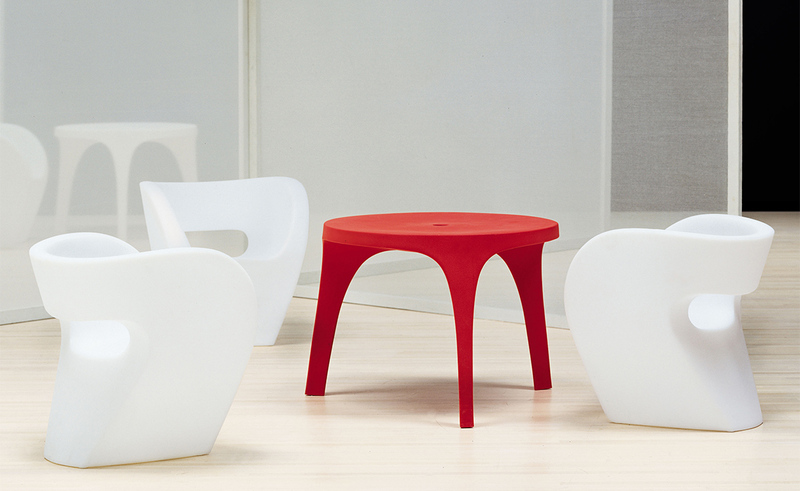 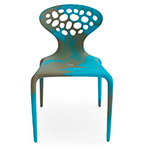 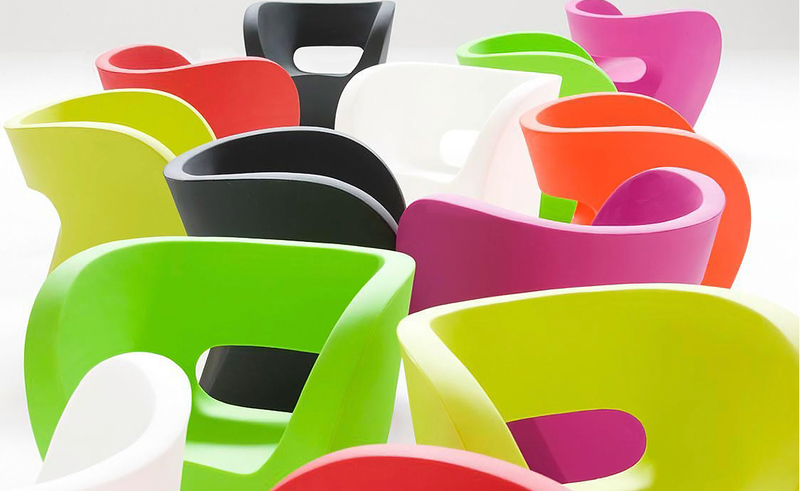 Available in a lacquered polyester glossy finish an indoor/outdoor colored polyethylene matte finish. 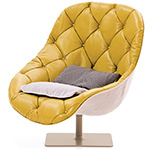 $420.00 + shipping in the continental U.S.